I am so excited to announce a huge project I've been working on. We have a 30 Day Challenge for the summer, there's one just for kids, and now there's one for for all of your New Year Resolution needs! 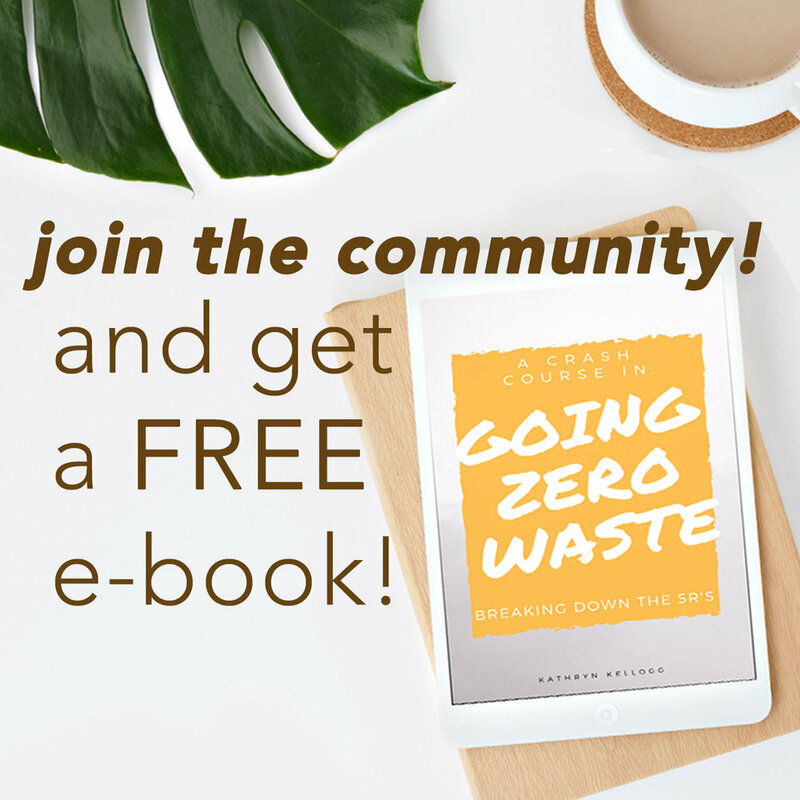 That's right a 31-day challenge specifically designed to help you start implementing zero waste into your routine. I will be hosting the whole challenge on YouTube. If you're not already subscribed to my channel, pop on over and do that now. You'll be notified of the new videos coming out each day. The challenge isn't just for beginners either. During the first week, we will be covering more beginner material, but as the month progresses we'll get more in depth looking at zero waste as a whole beyond just simple swaps. We'll examine how many resources we're consuming, look at performing waste audits, and each day there will be a challenge for you to implement. 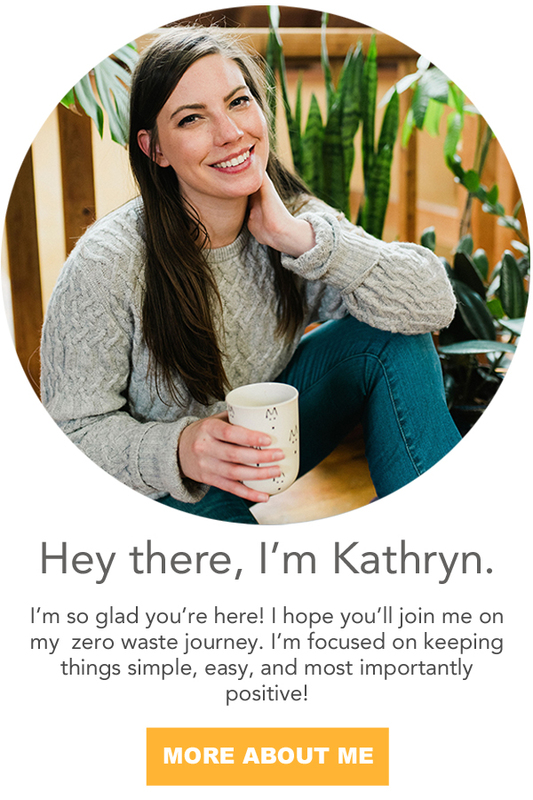 Don't just dream about going zero waste, reducing your plastic, and harnessing your power as a consumer. Get out there and do it! There's no better time to commit than right now. Check out my introduction video and get excited for January 1!